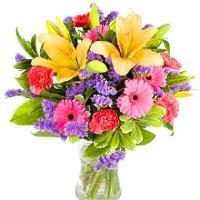 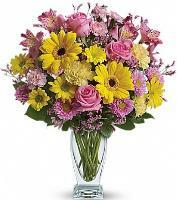 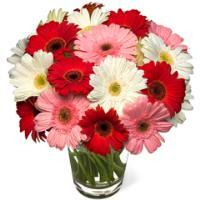 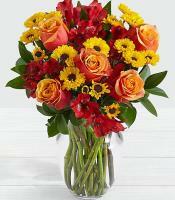 Thanksgiving Bouquets and Arrangements in Oklahoma, USA. 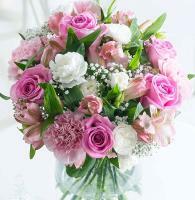 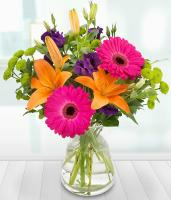 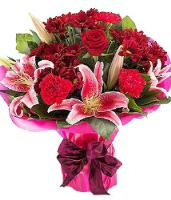 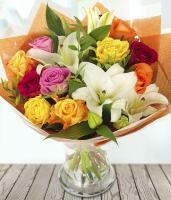 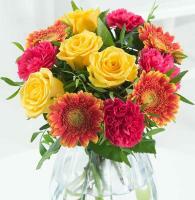 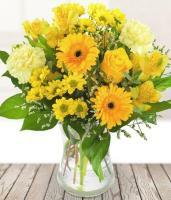 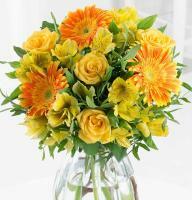 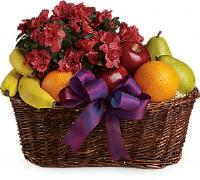 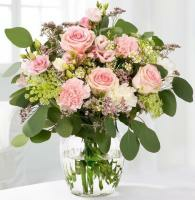 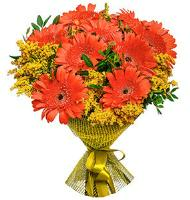 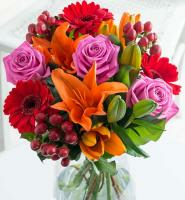 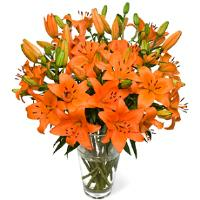 Celebrate Thanksgiving on 23rd November with a floral gift for your family and friends. 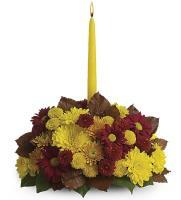 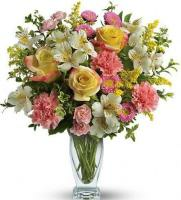 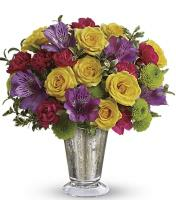 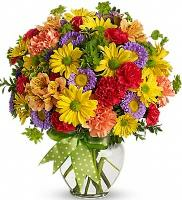 Wish them well and order flower delivery for Thanksgiving!